Here are the reasons behind India's downfall in T20I series against New Zealand. 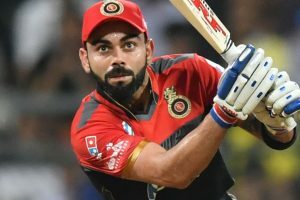 India lost the three-match T20I series 1-2 to New Zealand. Twitter asks Dinesh Karthik to retire after he refuses single to Krunal Pandya. Dinesh Karthik dropped a sitter in the deep. 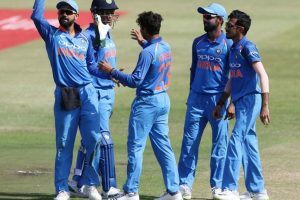 India ended a four-match winless run against the West Indies with a five-wicket victory that came on the back of debutant Krunal Pandya's flourish and Dinesh Karthik's poise here Sunday. 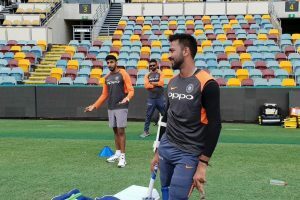 Continue reading "Watch: Krunal Pandya, Deepak Chahar giving ‘intro’ to Team India seniors"
Krunal and his brother Hardik Pandya will be the third set of brothers to represent India. 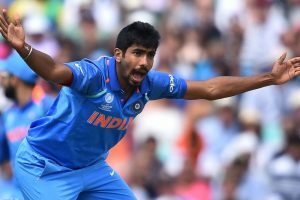 The three-match T20I series involving India and England will start on Tuesday (3rd July). 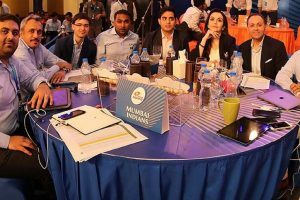 Akash even went on saying, if they would have lost Pollard, things would have gotten difficult for the Mumbai-based franchise. 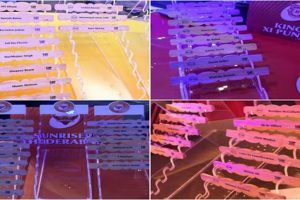 The much-awaited Indian Premier League mega auction on Saturday in Bengaluru was full of surprises. In the eleventh edition of IPL, viewers will once again witness Pandya brothers playing for MI. Continue reading "Baroda beat Mumbai by 13 runs in T20 zonal opener"
Krunal expressed how being elder he gets angry at Hardik many times, but he can’t imagine life without his younger brother. Krunal Pandya has just inched a bit closer towards his “dream” with a maiden India A call-up. Mumbai leg-spinner Karn Sharma took four wickets to bowl out KKR for a paltry 107 in 18.5 overs.